The government has revealed details of a new £69m skills deal for the West Midlands aimed at boosting levels of digital competency in both young people and adults. The skills deal agreed with the West Midlands Combined Authority is aimed at boosting digital and technical skills, then in turn, increasing job opportunities and productivity across the region. The government will co-fund the new skills deal, alongside employer funding, with the WMCA investing £20m through its own Skills Plan. Creating hundreds of new apprenticeships at SMEs in priority areas, including in construction, automotive and digital sectors – helping increasing job opportunities for all. Up to £5m to work with employers to develop a National Retraining Scheme (NRS) pilot to drive adult learning and retraining. £1m to boost Edtech and the way it supports adult learners in the West Midlands. £1m to improve careers advice for young people, including a new careers hub in the West Midlands. The government said some of the UK’s most acute skills challenges were found within the West Midlands and the skills deal was aimed at reversing this. The new deal builds on the work already underway through the Industrial Strategy, which aims to boost productivity and economic growth. It includes investing in maths, digital and technical education to help generate well-paid, highly skilled jobs across the country. Announcing the deal at Dudley College during a visit to the region, Education Secretary Damian Hinds said: “The West Midlands is the engine of our thriving economy, but we want to make sure even more local people have the skills they need to get on in life, while also boosting the region’s productivity and technical expertise. 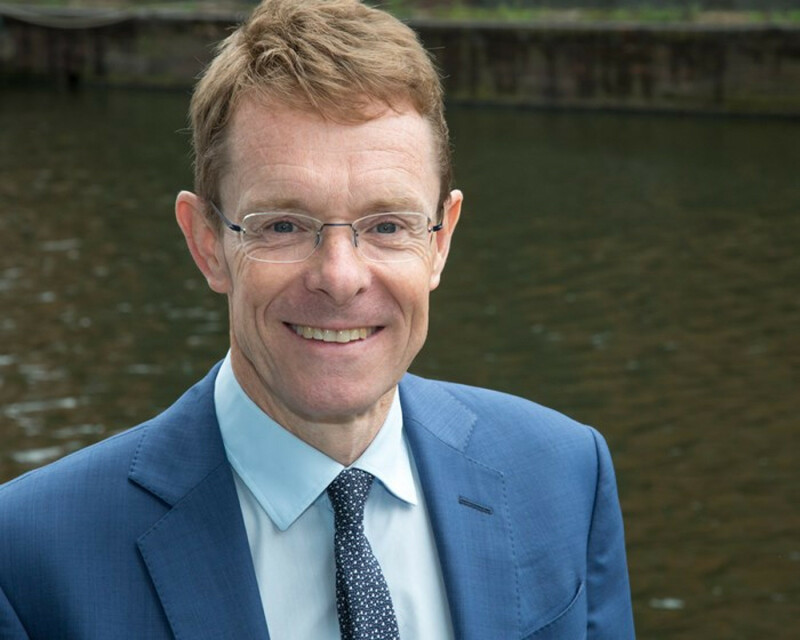 Andy Street, Mayor of the West Midlands, added: “Every time I speak to businesses in West Midlands, the number one issue that keeps getting fed back to me as the barrier for growth is skills. “We know best the challenges facing West Midlands businesses and, among the colleges and educational institutions, we know how to tackle them.